Council staff provide education on a variety of topics related to people who are blind or visually impaired. Our programs help people explore braille, demonstrate adaptive products to older adults and provide disease-specific information. Staff speak to low vision support group attendees help them understand vision impairment and increase their own self-efficacy. These experiences help people with sight learn about changing vision, and encourage efforts to integrate persons who are blind or visually impaired into all aspects of our communities. 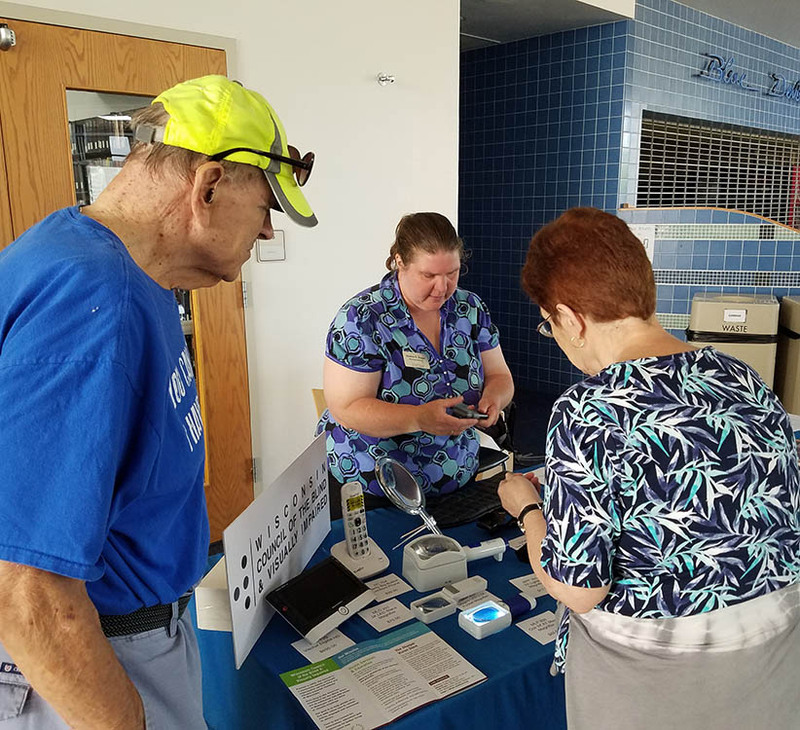 The Council hosts annual low vision fairs throughout the state to connect people to community resources. 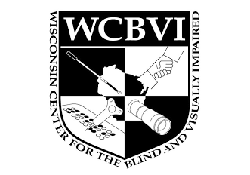 The Council also offers scholarships each year to high school and college students who are blind or visually impaired to help them pursue education and career goals. The Council provides education programming free of charge. We accept donations to support our education efforts. Anyone can attend Council webinars via Zoom, a media platform that can be accessed with any electronic device with internet connection. People can also listen to webinars via phone. Topics range from birding by ear to accessible voting to lighting. Webinars include expert speakers and question and answer time. 12-15 vendors who exhibit adaptive products and local services. 4-5 education sessions on topics ranging from macular degeneration to labeling to high tech assistive devices to preventing falls and much more. The Council offers classes on one topic each month. One version of the class is offered in-person at the Council office in Madison. The second class is offered online using Zoom. Classes are free and open to the public. 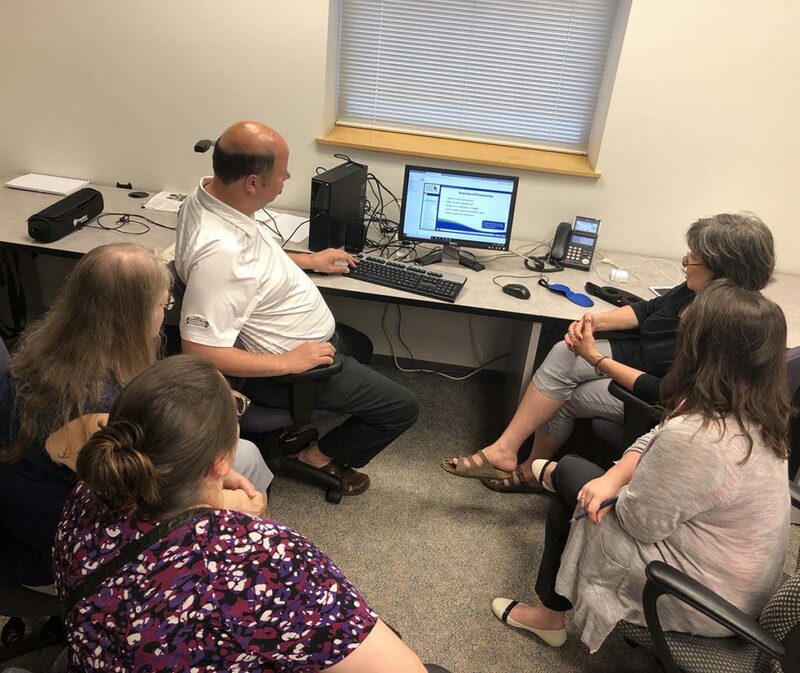 Examples of assistive technology classes include demonstrations of Google Home, Amazon Echo, JAWS, iPhone Basics, Transitioning from Window Eyes to JAWS, Free Screen Readers, GPS, Shopping Online, and Making the Most of Built-In Magnifiers. 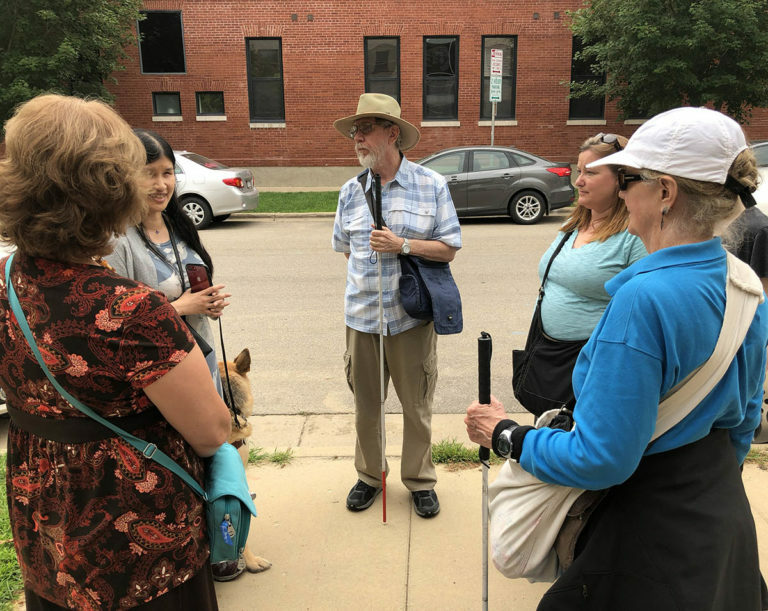 Connecting the blind & visually impaired community to resources and information is a goal of the Council. This involves issue advocacy around topics such as accessible voting, voter rights, employment access, equitable transportation and the white cane law. In addition, the Council attends about 30 senior fairs and professional conferences each year to share information about services and adaptive products. The Council offers a 45-minute program on blindness to elementary schools, Girl or Boy Scout troops, and similar groups. 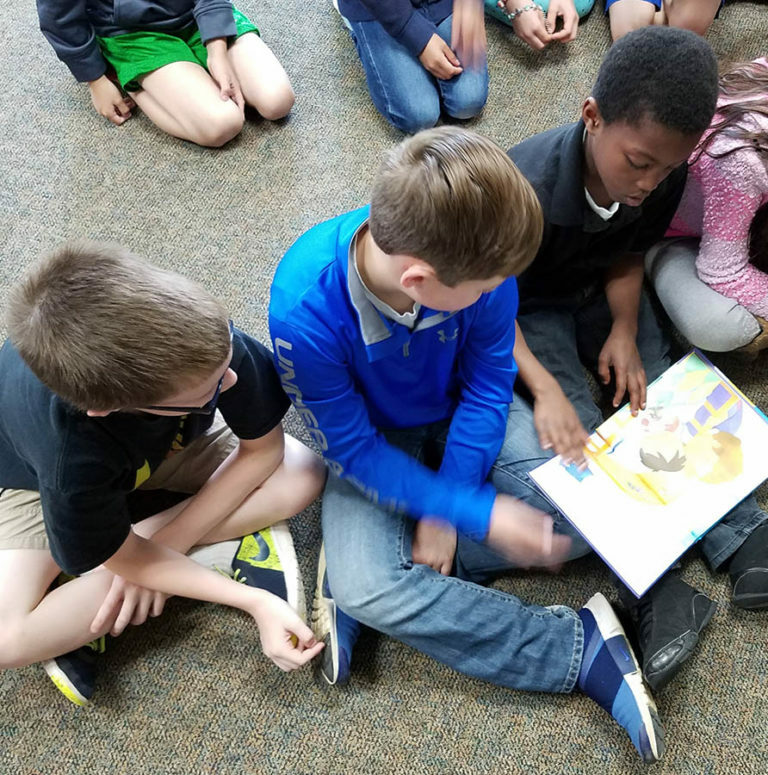 Students participate in interactive activities that explore blindness, such as deciphering brailled spelling words, identifying items by sound, touch and taste, and solving a math problem using a talking calculator. This program is available to groups in Dane and surrounding counties. We are often asked to speak about how vision typically changes as we age, common eye diseases that occur in older adults, coping with low vision, and adapting to changing vision. These presentations are appropriate for any group, but especially informative at senior centers, residential senior facilities, and community centers. You can also learn of upcoming education events and programs by signing up for the Council’s e-newsletters or following us on Facebook or Twitter. We have created toolkits to help you plan events in your community, speak with business owners and learn tips on how to adapt to low vision. Provides digital audio or Braille materials of books and magazines free of charge. This is a public, residential, K-12 school for students who are blind and visually impaired. Provides support so that people with disabilities may live independently. 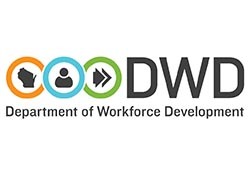 Provides adaptive equipment and career guidance for employment and financial assistance for education and training. Promotes independence through distance correspondence courses ranging from gardening to Braille. 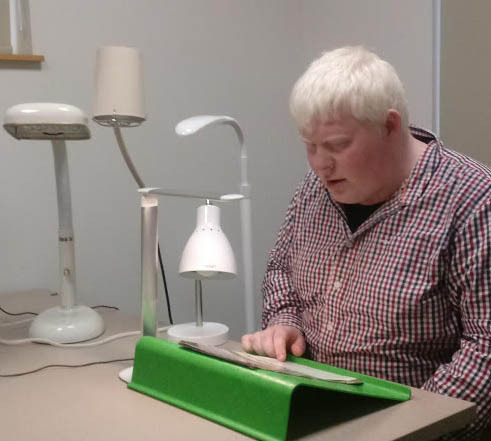 Transcribes print into Braille and tape format. A free, easy-to-use informational website for adults with vision loss, their families, caregivers, healthcare providers, and social service professionals.